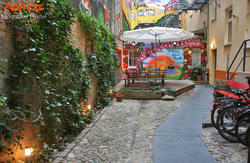 Our hostel is located in beautiful Friedrichshain - just five minutes east of the historic Alexanderplatz. You can enjoy the tranquility of tree-lined streets whilst still being in the happening part of the city. We are not a party hostel but we can offer you the insider tips that will make discovering Europe's most cultural and dynamic city a truly rewarding experience. Here youâ€™ll find newly renovated, clean, tastefully decorated rooms combined with a personal and warm atmosphere. Please note that the single rooms are connected to a five-bed dorm. 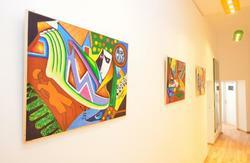 We provide free Internet/ Wi-Fi throughout the whole hostel, with free lockers in the rooms. Thereâ€™s also free city maps and tours as well as free luggage storage. Relax in our lounge and take a break enjoying an ice-cold German beer. It features Lonely Planet guidebooks, DVDs and music. Thereâ€™s also cold drinks and snacks. Meet other travelers in our fully equipped kitchen, where you can cook your own food. Breakfast starts from â‚¬2. Bed linen is mandatory and costs an additional one-off fee of â‚¬2 per person. Towels are available to rent. 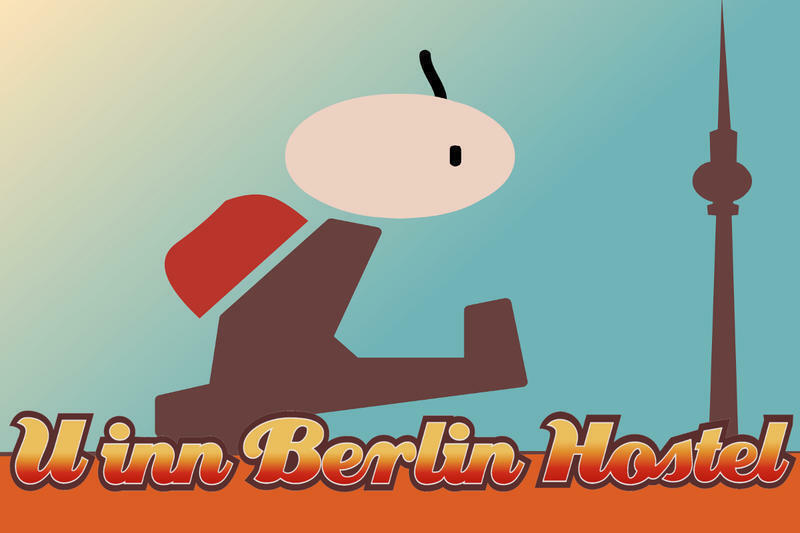 The City State of Berlin will, from January 1st 2014, be levying an Accommodation Tax of 5% pursuant to overnight stays in Berlin in return for payment in an enterprise providing accommodation. 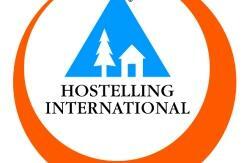 This tax is included and due at Check in at the hostel. The streets of Berlin are perfect to explore the city by bike. You can rent them for only â‚¬8 at reception. Check-out: 11am. Late check-out is available until 1pm. We have a 48hr cancellation policy. Cancellations made less than 48hrs before scheduled arrival time shall be charged 50% of their total booking. No-shows and cancellations made on the day of arrival shall be charged for 100% of their total booking. Bed linen is a mandatory one-off fee of â‚¬2. Please note that the single rooms are connected to a five-bed dorm. Simply catch any S-Bahn to Alexanderplatz. From there change to line U5 going in the direction of HÃ¶now and get off at Frankfurter Allee. Walk (5 minutes) west on Frankfurter Allee (towards the big TV Tower). Take the third left onto Finowstrasse. Walk 50 metres until you see us on the left-hand side. Take any S-Bahn heading to Ostkreuz. From Ostkreuz, take the S42 in an anticlockwise direction or any S-Bahn to Frankfurter Allee. Walk (5 minutes) west on Frankfurter Allee (towards the big TV Tower). Take the third left onto Finowstrasse. Walk 50 metres until you see us on the left-hand side.